CARPENTERIE METALLICHE GIULIANO SRL, Ajtók és ablakok, doors & windows made in italy, manufacturer of windows and doors, az EUROPAGES oldalakon. 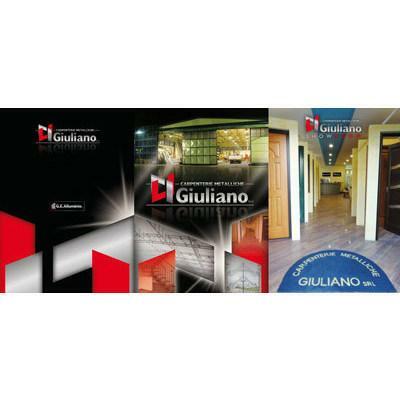 Over 20 years of professional, precision work, Carpenterie Metalliche Giuliano has developed its business, specializing in working with iron, aluminium and steel as well as in manufacturing door and window products. The company has always been renowned for its craft skills, capable of working metals using a variety of innovative manufacturing techniques always backed by an eye for a great finish, thanks to the skills of its specialist workers.